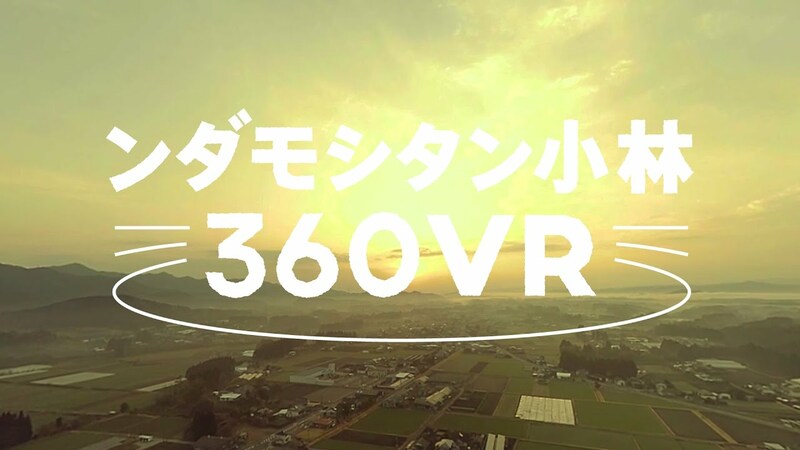 This 360° movie provides you a virtual experience of life in Hashimoto City. 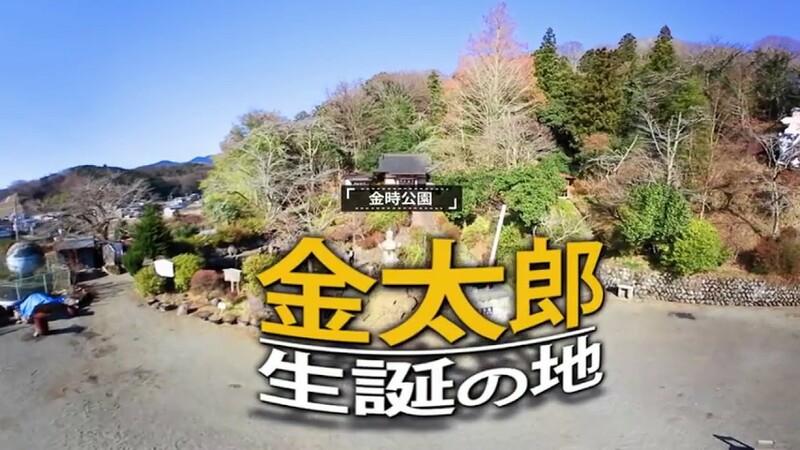 Beautiful scenery of “Kino river” and interviews with actual immigrants from another cities about life in Hashimoto city, child-raising in Hashimoto city will help you to imagine what it would be like if you move to beautiful Hashimoto city. Ubuyama Village in Kumamoto prefecture is located in northeast part of Aso-gun surrounded by Magnificent scenery of mountains and pasture land. 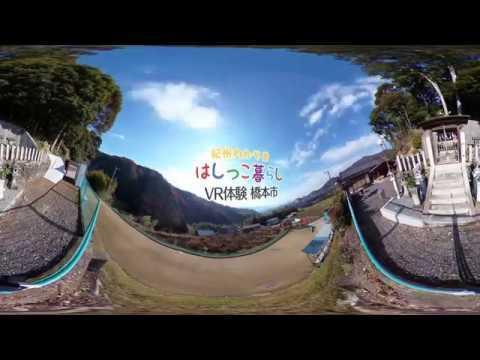 This VR movie introduces Ubuyama trecking course where we can enjoy great view of Ubuyma Village. 「Manyounosato Ajimanoen」is getting attention for a newly-opened area called「Koino Power spot」where you can get spiritual power of love. This area is improved in tribute to a old story about love of man and woman. You can enjoy variety of seasonal flowers through out the year and it’s a perfect place for couples. 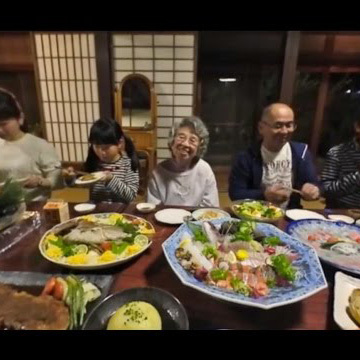 This VR movie taken by GoPro Fusion introduces traditional handicraft of Fukui prefecture. “Urushinosatokaikan” is a perfect place for those who want to learn and see japanese traditional handicraft and craftmanship. At “Urushinosatokaikan”, you can see manufacturing process of japanese lacquerware and Japanes-style room ceiled with beautiful “Makie” panels. We are looking forward to seeing you! 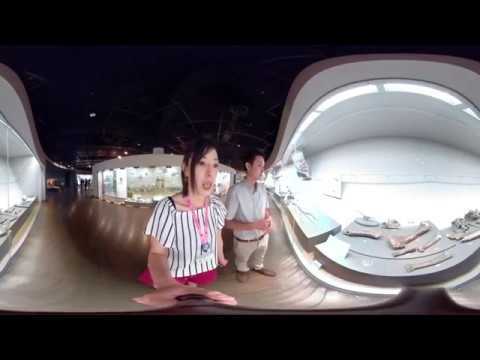 This Vr movie introduces “Fukui prefectural Dinosaur Museum”. The museum has dynamic exhibitions in a spacious dorm shaped hall, such as entire structure of 44 dinosaurs, spectacular moving dioramas, and Dinosaurs born in Fukui. Enjoy and immerse yourself in the world of Dinosaurs. There is one mystery hidden in this story. Mystery is going to revealed at the end of the movie. This story inspired by the rice field in Gyoda city famous for its rice field art. In 2015, Space themed rice field in Gyoda city was listed on the World Guinness record. 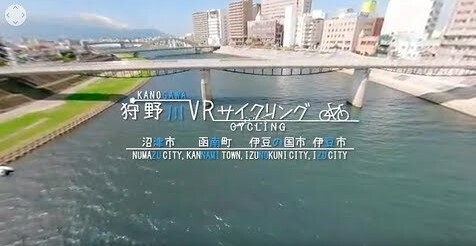 This VR movie is produced to introduce cycling spots and sightseeing spots around Kano river. Enjoy your VR cycling experience in spectacular scenery around Kano river. 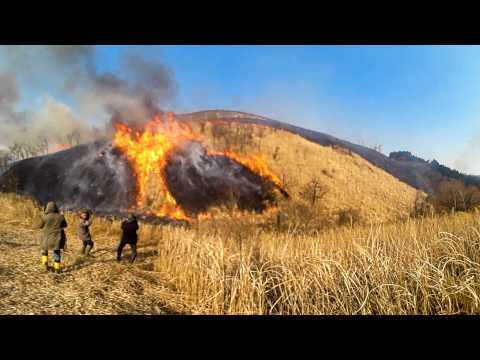 奈良市 古都華PV　第1弾 国際問題もこれで解決？篇／Nara prefenture KotokaPV Part1 Kotoka soleves International problems!? “Kotoka” is the strawberries made in Nara prefecture which boast the highest sugar content in Japan. This movie is made for promoting the deliciousness of the strawberries. 南あわじ市 あわじ国バーチャン・リアリティ　朝ごはん篇/ South Awaji City Baa-chan (grandmather)・reality　Breakfast ver. Eating with someone is the best spice. 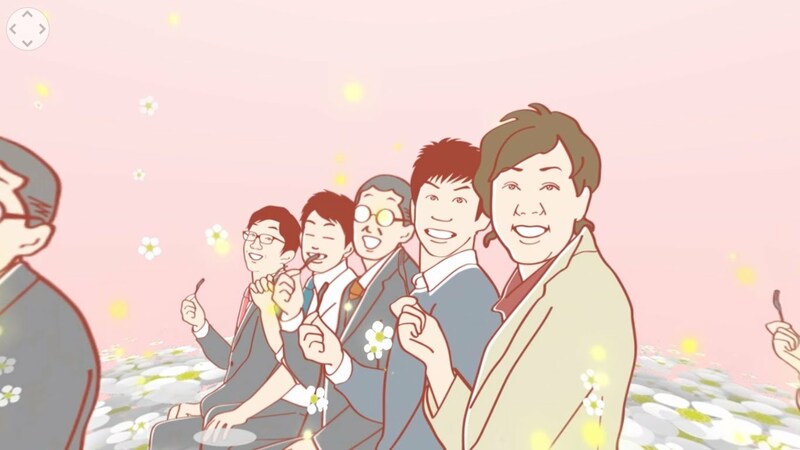 Enjoy delicious air of “Awajikoku” and eating with Baa-chan! 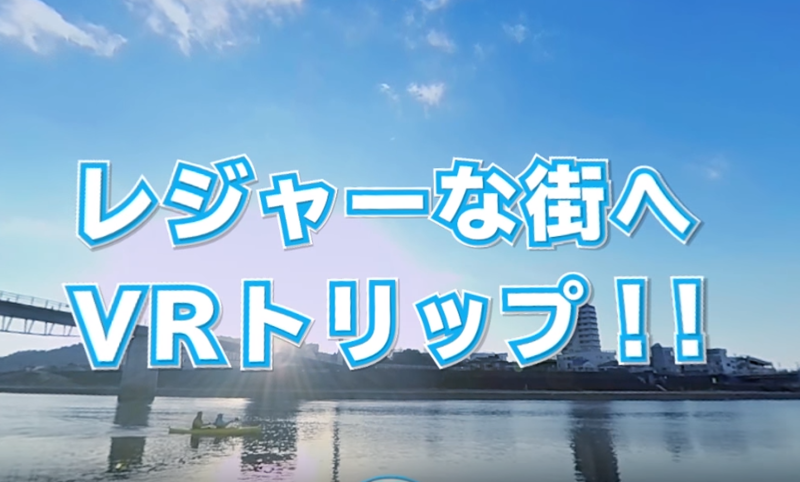 Enjoy the VR Movie filled with the charms of Numazu city!! 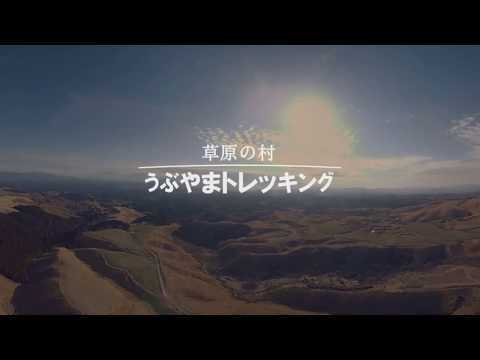 The world of “Ndamoshitan Kobayashi” is now enjoyable in the form of 360°VR　Movie. 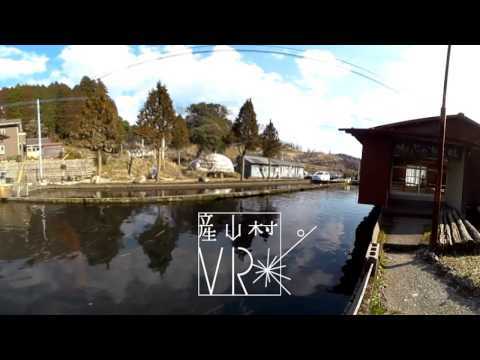 This VR movie takes you to beautiful scenery of Kobayashi city. 南あわじ市 あわじ国バーチャン・リアリティ　うずしおクルーズ篇／South Awaji city Awaji Baa-chan(grandmother)・reality Uzushio Cruise ver. 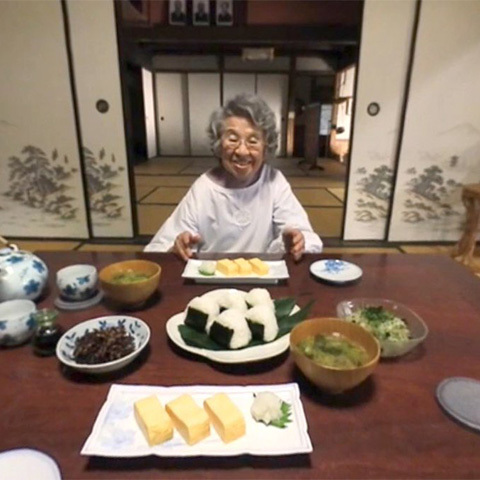 This is (probably) the world’s first VR movie which provides a viewer a unique experience of eating meal with Baa-chan. This version is a bonus movie. 南あわじ市 あわじ国バーチャン・リアリティ　淡路人形座篇／South Awaji city Awajikoku Baa-chan reaity Awaji Ningyoza ver. 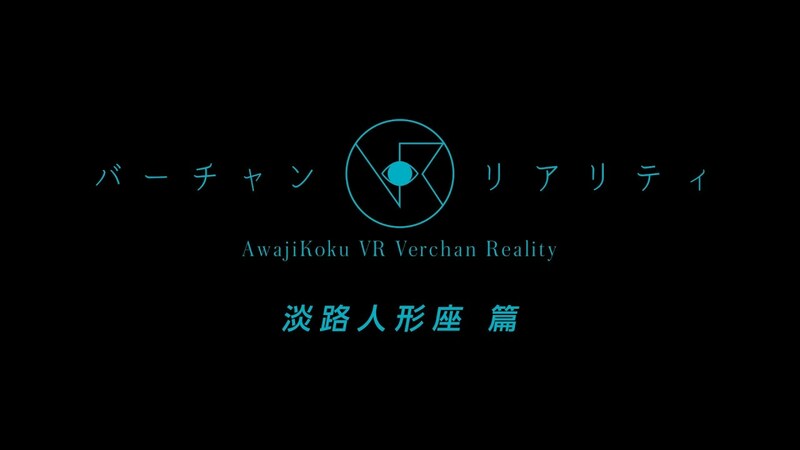 This is (probably) a world’s first Vr movie which provides viewer a unique experience of eating with Baa-chan. This version is a bonus movie. 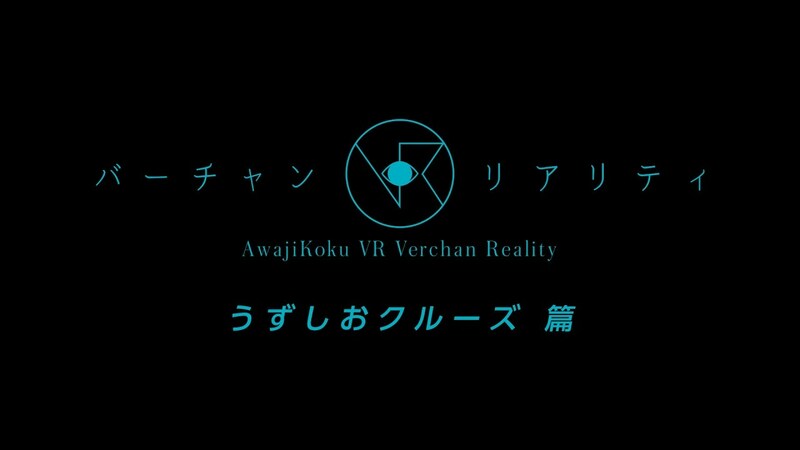 This is (probably) a world’s first VR movie which provides viewer a unique experience of eating dinner with Baa-chan. Can you find “Kintaro” hiding foot of the Mt.Fuji? Copyright © LONTRA co.ltd. All Rights Reserved.